Ben Woodburn has had a pretty torrid time of things this season, flopping on loan at Sheffield United, before heading back to Liverpool early in January. 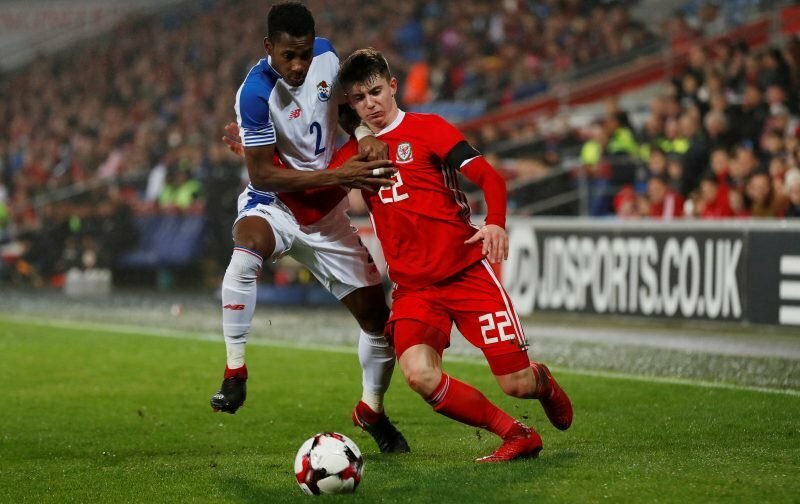 However, he’s a hugely talented player and was back to scoring ways for Wales in their recent 1-0 win against Trinidad & Tobago. Before signing him on loan Sheffield United manager Chris Wilder said he was an “an exciting player with undoubted quality” and that’s still true, despite not getting a run with the Blades. Wilder insisted that Woodburn would only play on merit and his players have been arguably over-performing while Woodburn was on the bench, meaning he didn’t get a chance to show what he can do. It means that Liverpool will likely be placing him on another loan in the summer and Steven Gerrard should make sure he’s at the head of the queue. Gerrard knows the 19-year-old well after his time with the youth set-up at Liverpool and if anyone can tease the best out of him, it’s the Rangers manager. It’s a gamble that’s surely worth taking. Woodburn, on a reported £12k-a-week at Liverpool, can play in attacking midfield or on either wing, and he can chip in with crucial goals from set pieces. The reality at Rangers is that Gerrard will have to rely on some loan moves in the summer to strengthen his side and Woodburn would light up the Scottish Premiership. Woodburn would be highly motivated to succeed under Gerrard and this could be the move that finally sees him delivering on his promise.